For some, the use of a GPS is a daily routine. These devices are intended to help you find your way when in another city, area or country, by indicating your precise current location, if you have the corresponding map installed that is. Another advantage of using such a system is that it can advise you on traffic, road conditions etc. 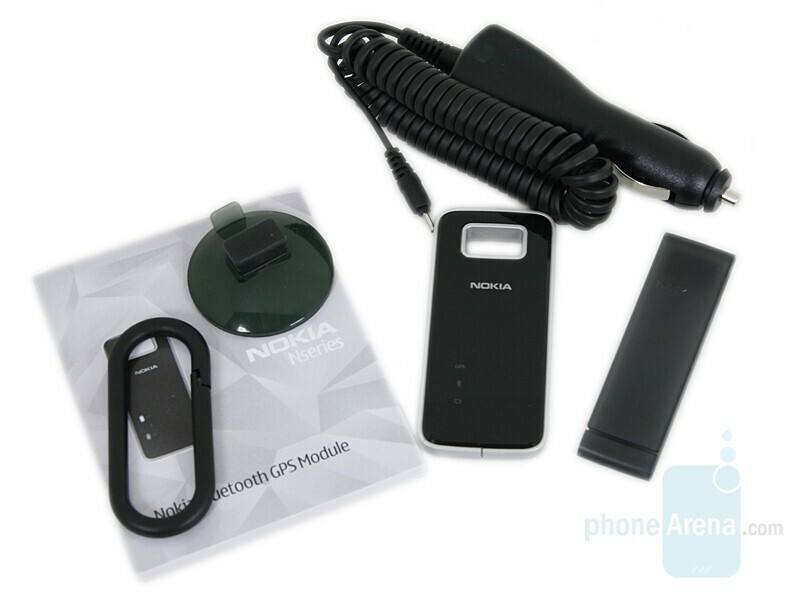 The Finnish company Nokia presents to your attention Nokia Bluetooth GPS Module LD-4W. The device has a beautiful design and it can be used while walking or driving. It is equipped with a SirfStar III-LT chipset, which for the moment, is probably the best on the market. 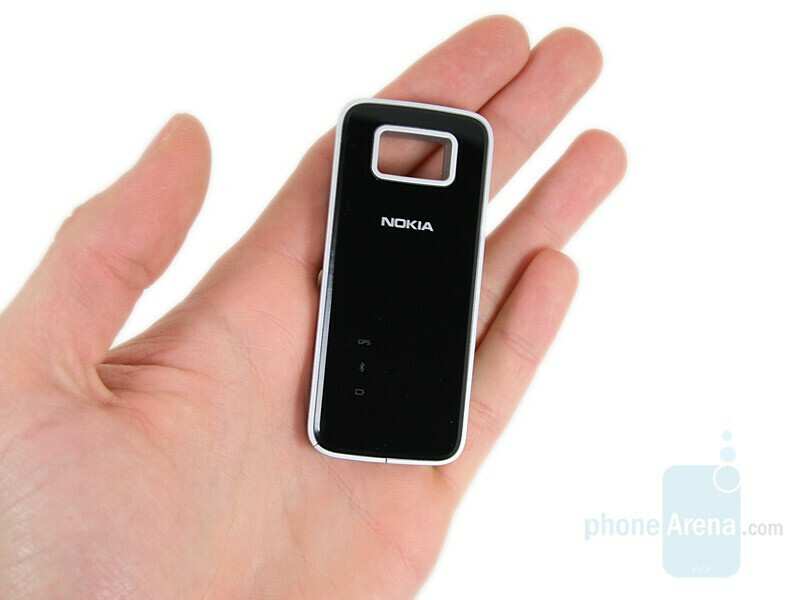 At first, the new Nokia GPS Module strikes us with the clean, stylish design. 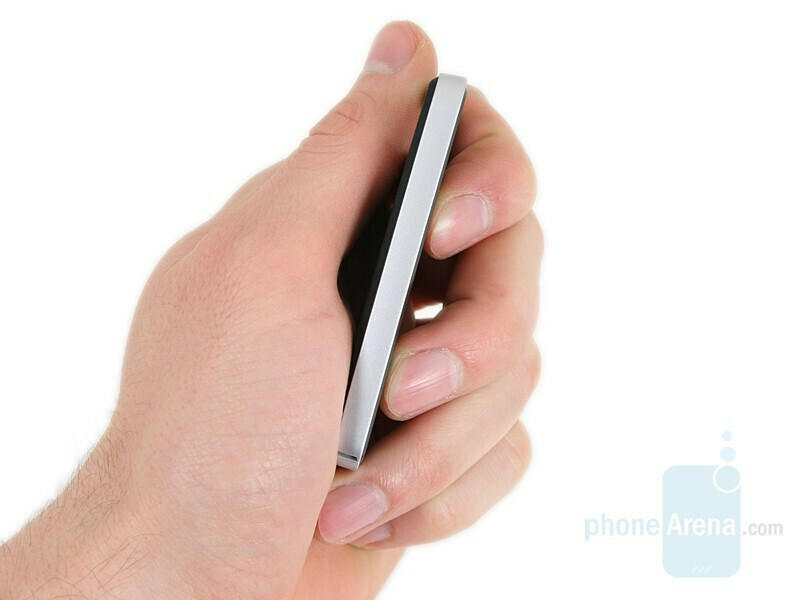 With dimensions of 3.26 x 1.45 x 0.3 inches (82.9 x 37 x 7.8 mm), LD-4W is the slimmest of all such devices made by the Finnish manufacturer. 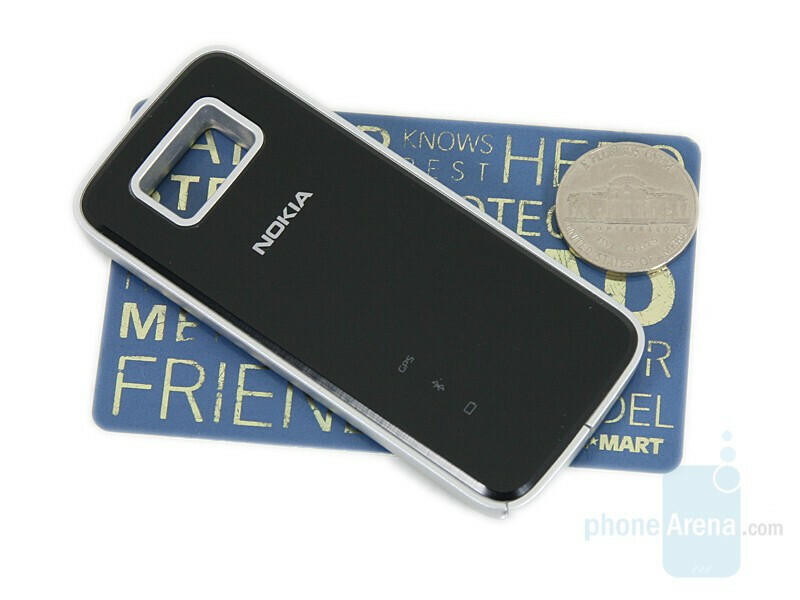 The people from Nokia have chosen black varnished plastic for the front and rubber-coated surface for the back to be made of. 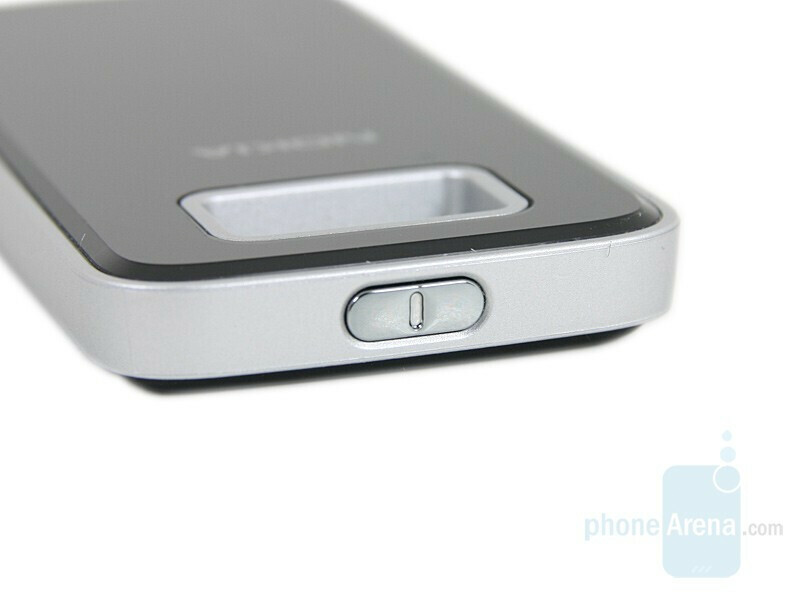 On the sides we can see the same material, but in grey. The three indicators and the opening for the wearing accessories are located on the front panel (and of course you can see the opening from the back side too). 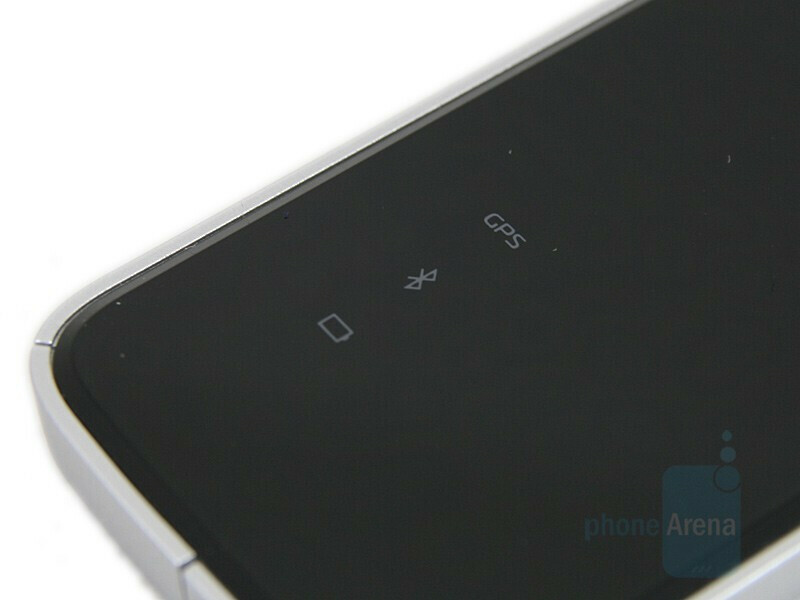 The only button (power on/off) is on the top of the device. 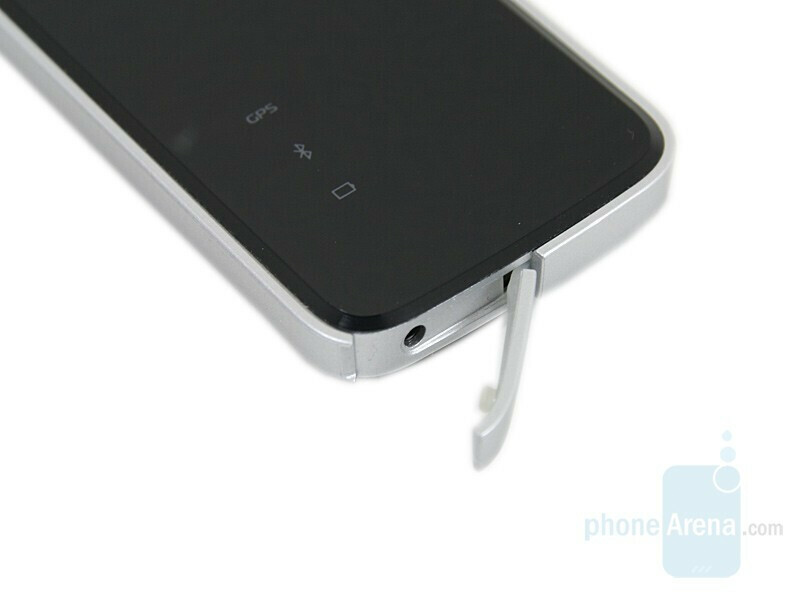 The charging port is hidden under a lid, located on the bottom side of the GPS. 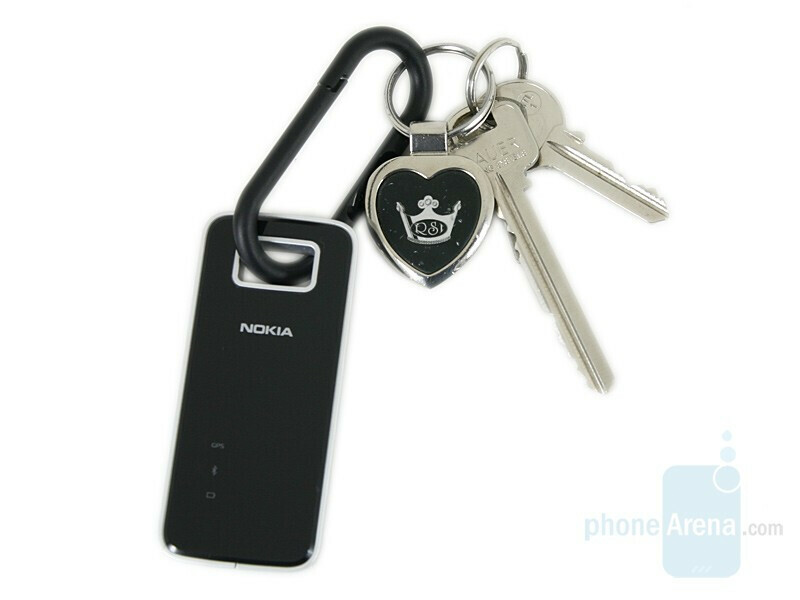 You can put the Nokia LD-4W on the car window, attach it to your belt or keychain; this is done by using the suction-cup, key ring and belt clip provided. Each of those fits tightly in the opening on the GPS, holding it firmly in place. Carrying the device, attached to a keychain is not very convenient, since the key ring provided is very big and takes up a lot of space. 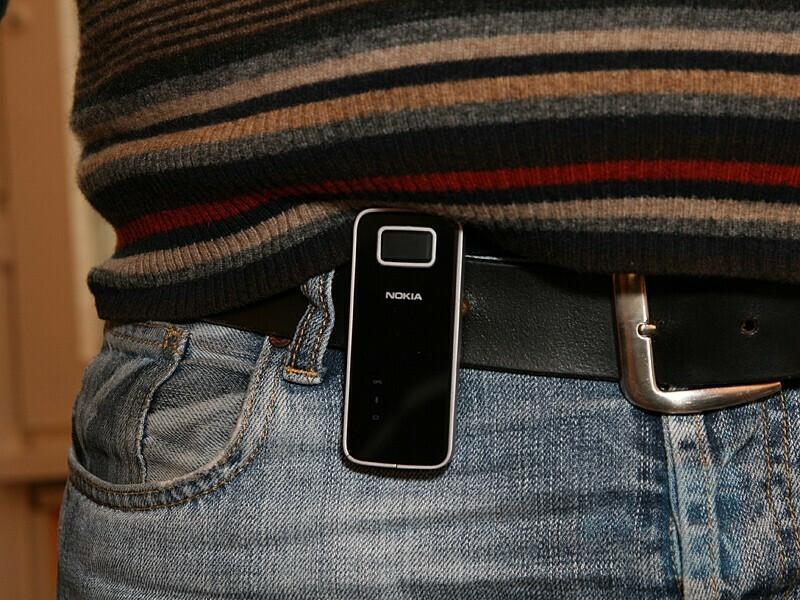 The device stays firmly in place, when using the belt clip and you almost do not feel its presence, when walking or sitting. 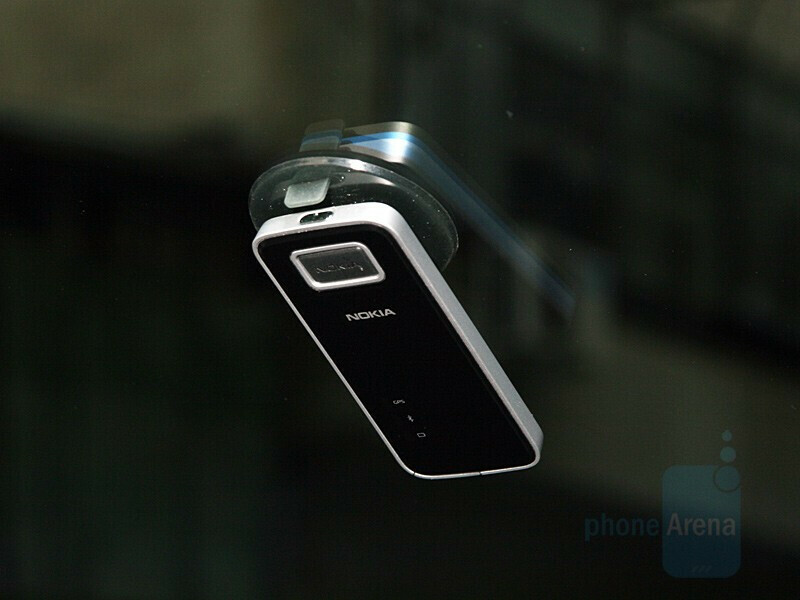 The suction cup sticks very good to a window and it is nearly impossible for the module to fall down. What makes this GPS module interesting is the claim of the manufacturer, that it is water resistant and you have nothing to worry about if it rains or you get splashed by a car on the street. Nevertheless, Nokia is warning that you should not fully submerge the device in water, and if that happens, you should wipe it down and let it dry. Does it work with a laptop for navigation purpose connected over bluetooth?